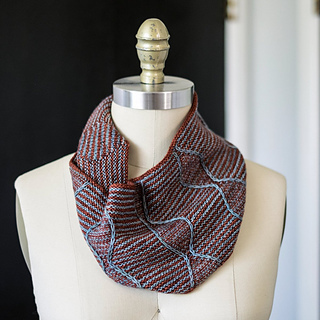 The Hops Cowl is designed for us by the amazing Miriam Felton for Yarn Along the Rockies 2016. 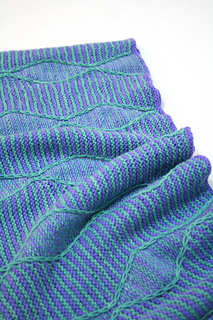 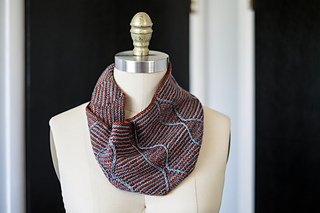 The pattern uses traveling slip stitches, garter and reverse stockinette stripes for a motley menagerie of textures. 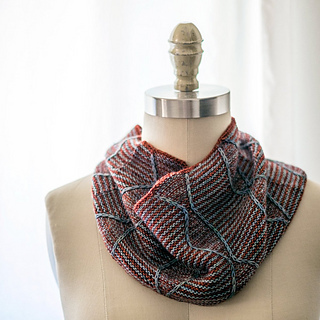 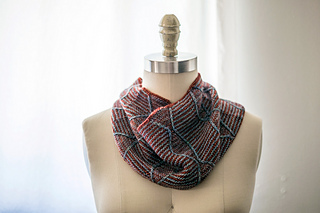 This cowl knits up with ease—using only one color at a time keeps the stitching simple. 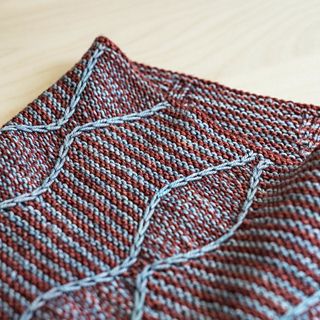 The slipped stitches do all the work for you in this cute color-work look. 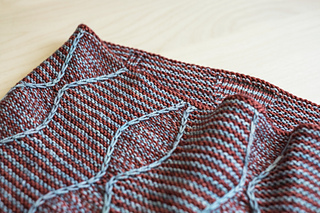 Enough for two small cowls or one large cowl.